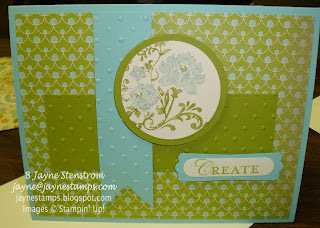 Contact me before the end of March to find out how you can get this GREAT deal for only $125! 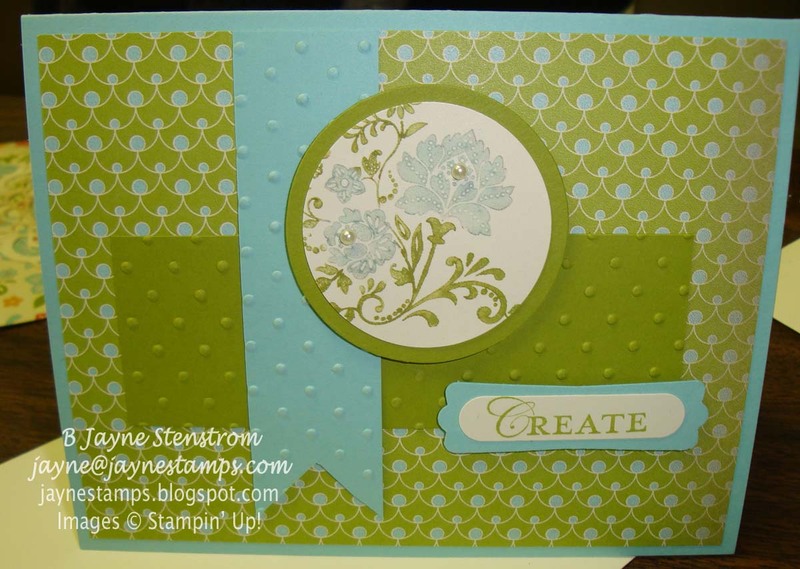 So were you inspired by the Fresh Vintage cards I showed the other day? How about some more? This stamp set is obviously a favorite - but remember, you can only get it during Sale-a-bration, so don't wait! 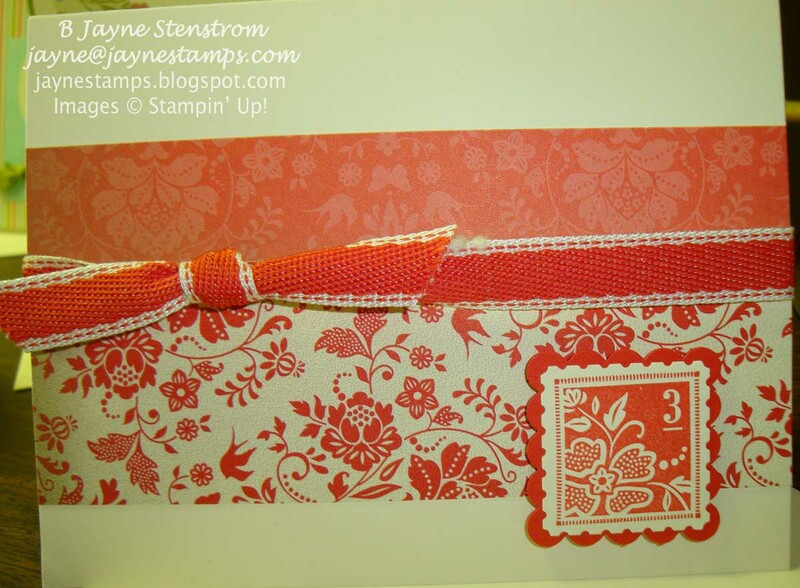 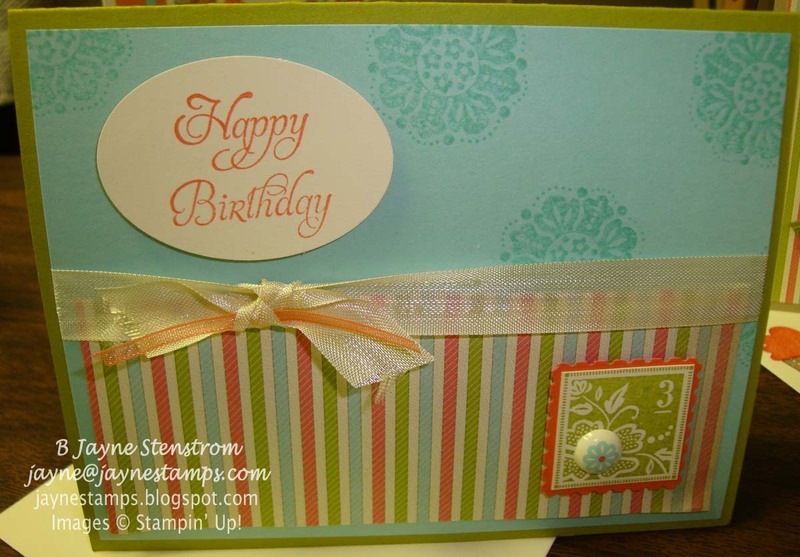 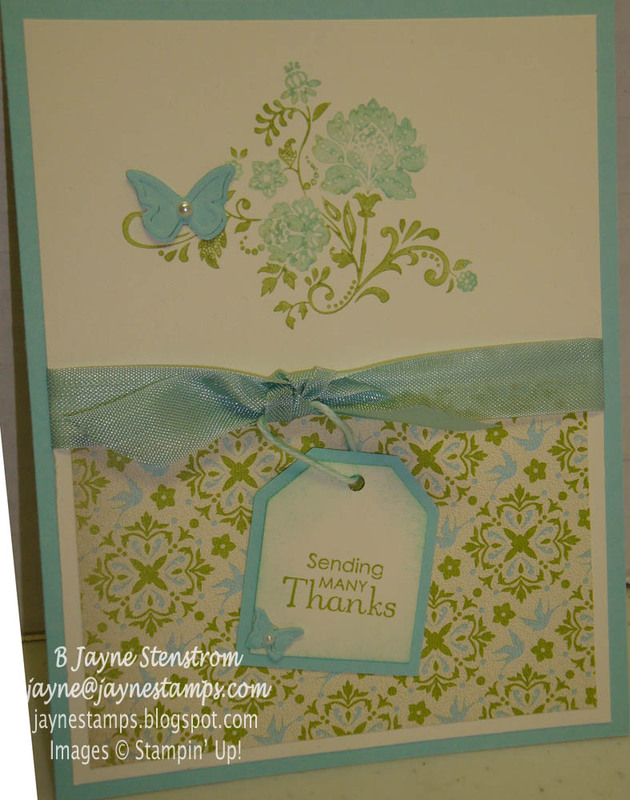 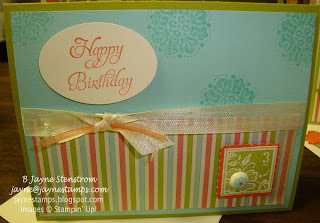 Every one of the above cards was also made with the Everyday Enchantment Designer Series Paper. 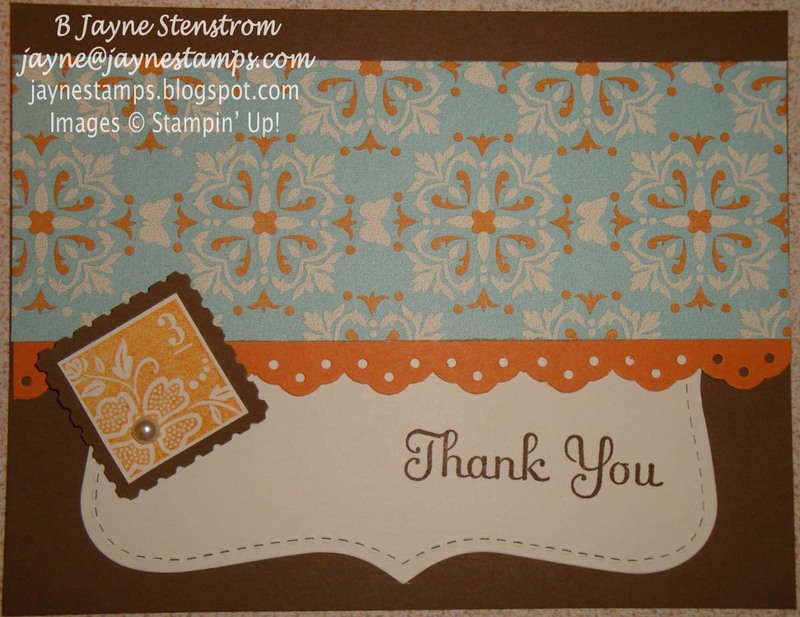 I know I've said this before, but I LOVE this DSP! Soooo pretty! 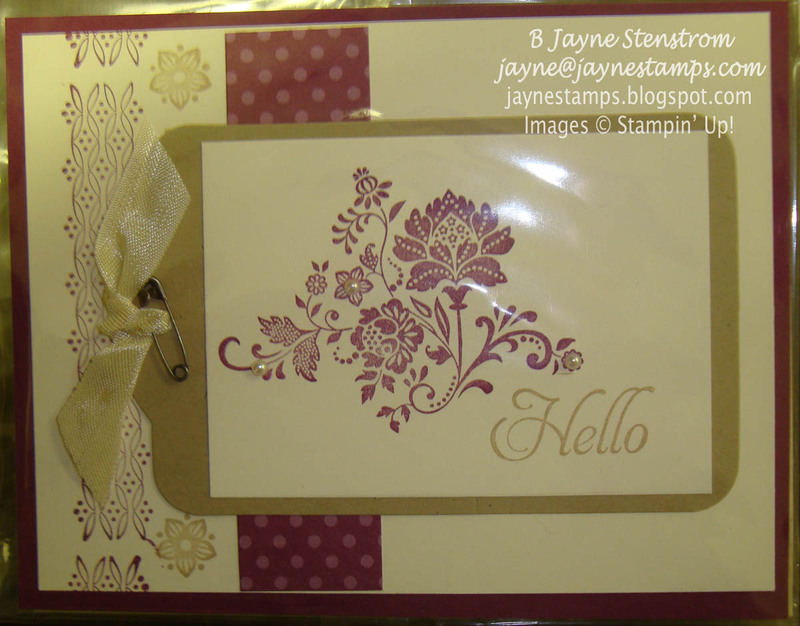 Look how elegant this card is in Rich Razzleberry and Crumb Cake.